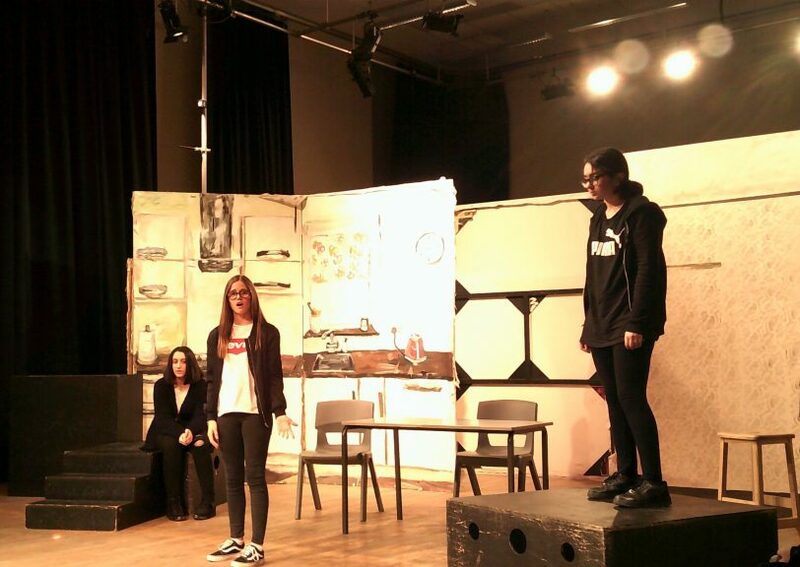 On Thursday 21st March a large number of students took part in the Year 9 Drama Festival; an evening that showcased some of the outstanding talent and dedication from Chace Drama students. The event, organised by the Drama department, welcomed an audience of friends, family and members of staff raising money for the Trussell Trust food bank. Congratulations to all involved!